Lorde offered an update to her fans on her third album in a recent newsletter. 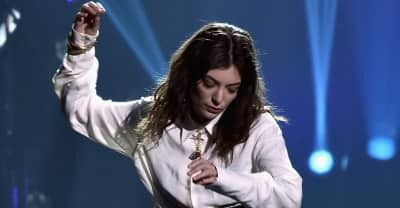 The authors of an open letter asking Lorde to cancel her Israel show have been charged over $12,000. 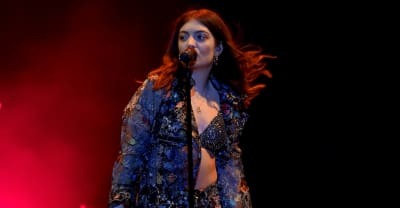 Lorde mistakenly referenced Houston drowning in a post about her bathtub. Lorde and Jack Antonoff covered "New York" in New York. 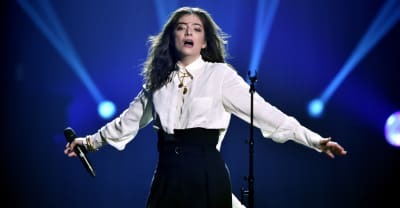 Lorde covers Drake's "Shot For Me" and tells fans the rapper is a "great hug giver." 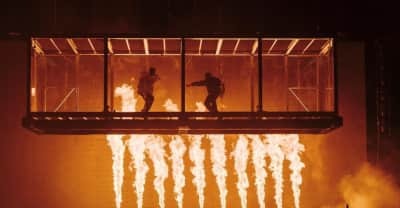 Lorde performed two Kanye West covers during her March 27 concert at Chicago's Rosemont. Lorde took on the Blonde track on tour in Milwaukee. 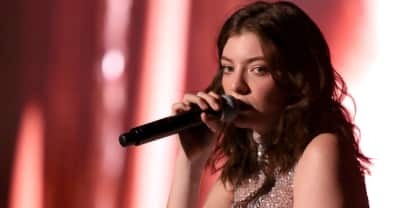 Israeli group Shurat HaDin is suing the authors of an op-ed under an anti-boycott law, claiming they convinced Lorde to cancel her Tel Aviv concert. 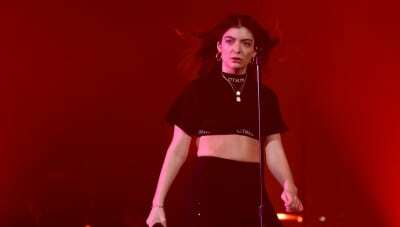 Lorde's post-Grammys message was printed in The New Zealand Herald. 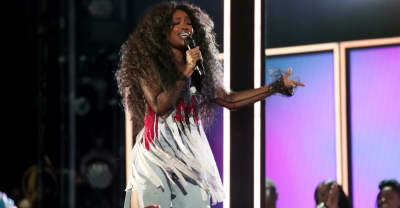 SZA, Lorde, and Kesha were appreciated but not given what they really deserved. 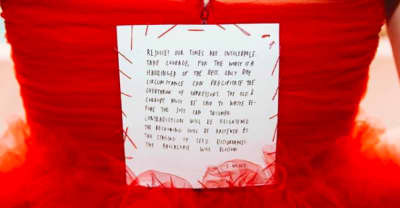 Lorde wore a piece from Jenny Holzer's "Inflammatory Essays" on the back of her dress at The Grammys. 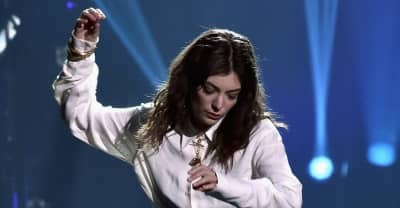 The male nominees for Album of the Year were asked to perform solo at The Grammys while Lorde was invited to be a part of a group Tom Petty tribute.